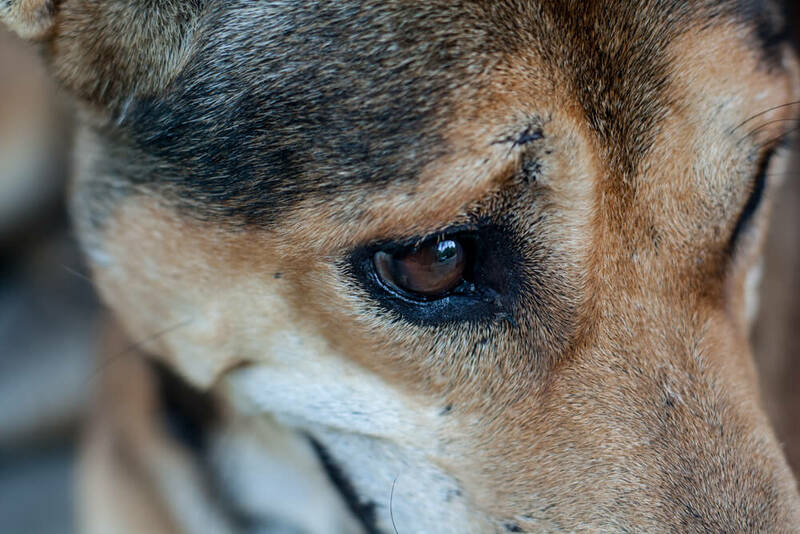 Heart disease is relatively common in dogs, especially older ones. In some dogs, heart disease is congenital. This means a dog is born with heart problems which are typically caused by genetic faults in a dog’s DNA that are present at birth. In other cases, heart disease is acquired meaning it develops because of problems a dog develops during its lifetime. But no matter what the type, there are some common signs and symptoms of heart disease you should be aware, and look out for in your dog. 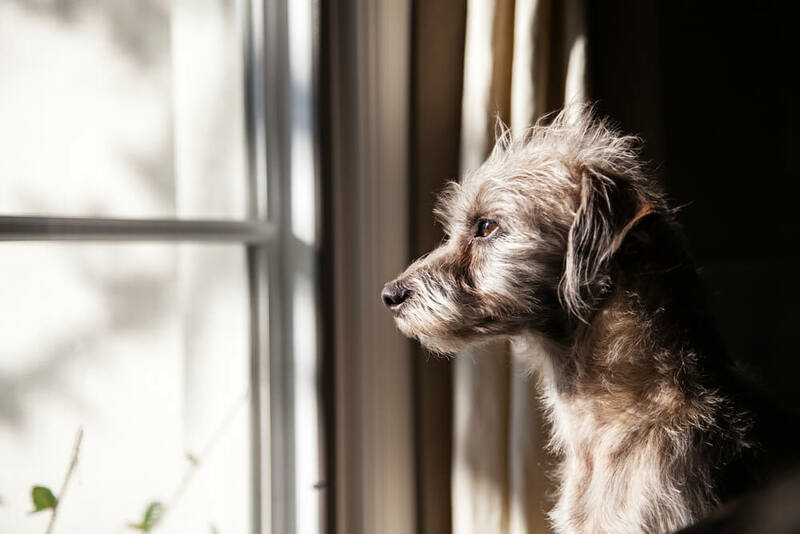 These are the only some of the signs and symptoms of heart disease in dogs, so it’s important to remember that if you notice anything unusual about your dog’s appearance or behaviour, you should take them to the vet. 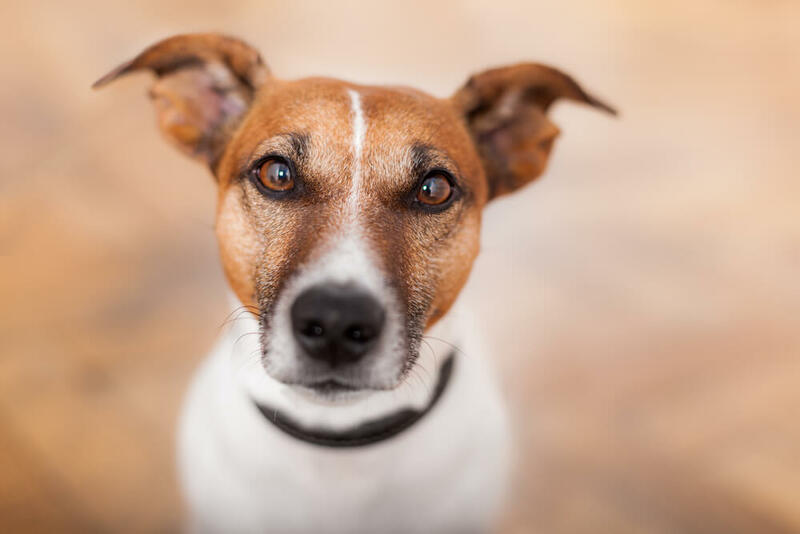 As well as treating canine heart disease with medical interventions there’s also evidence suggesting that monitoring and changing your dog’s diet is an important part of treatment and can support a good quality of life. And in some cases may even improve some of the clinical effects of heart disease. One of the most important things is to ensure your dog remains a healthy weight. 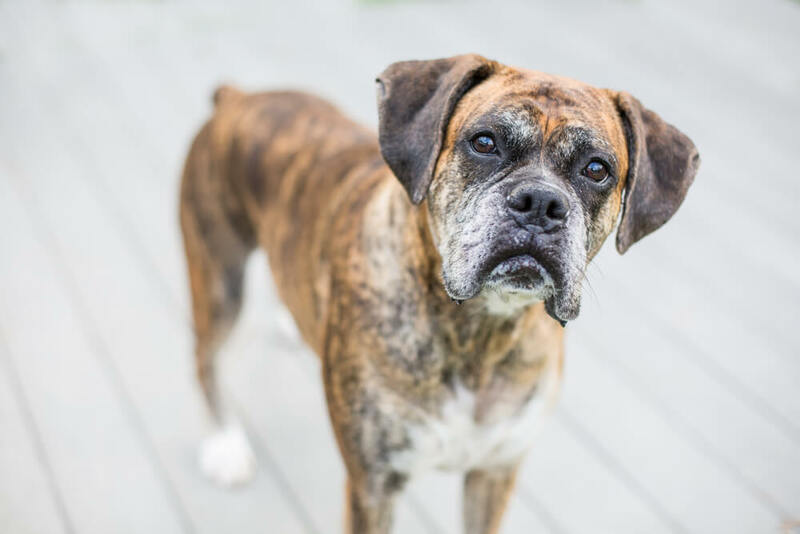 Being either overweight or underweight (often called cardiac cachexia or muscle wasting) is not good for your dog’s health in general, but particularly when they have been diagnosed with heart disease. Generally, diets being fed during treatment for heart disease should be high in high-quality protein to maintain body mass. And for dogs that are overweight, they should be low in fat and carbohydrates, while the opposite (a diet that’s high in fat and carbohydrates) should be given to dogs with cardiac cachexia. Dietary management of heart disease in dogs also involves avoiding certain foods and nutrients, and including others. Dogs with heart disease have reduced ability to excrete sodium in their urine. This means that sodium, or salt, is one nutrient that should be restricted to help reduce fluid accumulation. Fluid can build up in the lungs and in the abdomen causing coughing, difficulty breathing and a swollen abdomen. 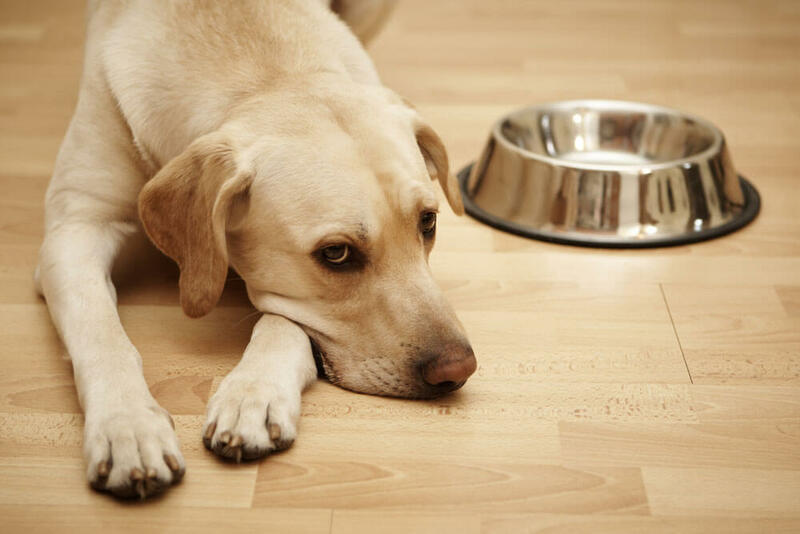 Depending on how severe your dog’s illness is, sodium intake should either be moderately or highly reduced. Foods that tend to be high in salt include ham, canned fish and cottage cheese along with table scraps and some store bought treats. Reducing these, and other high-salt foods in your dog’s diet will help to reduce their sodium intake. Some of the nutrients recommended to include in the diet of dogs with heart disease are taurine and omega-3. Taurine is an amino acid that is important for maintaining a healthy heart. 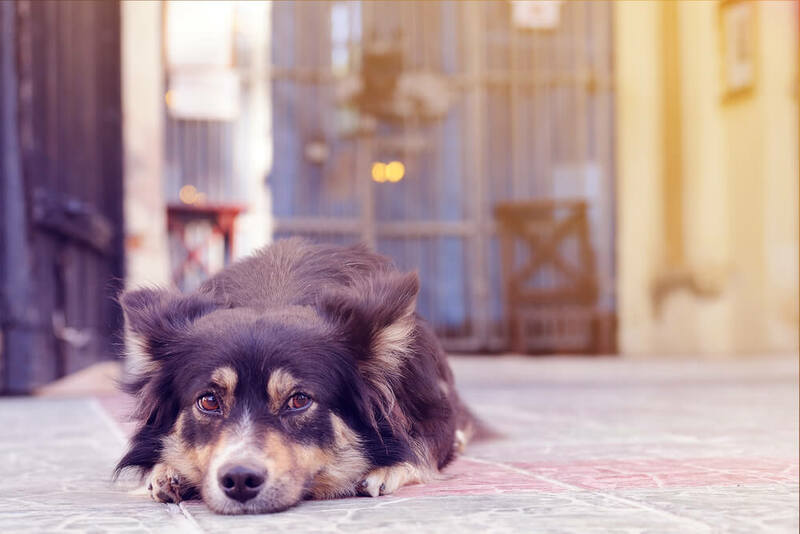 Although the majority of dogs are not usually deficient in taurine, some breeds may require the amino acid more than others. These include Newfoundlands, Boxers, Irish Wolfhounds and Cocker Spaniels. However, whatever the breed, studies suggest that taurine supplements can be good to include in the diet of dogs with heart disease. Certain diets that have been linked to taurine deficiency and so are probably best avoided in dogs diagnosed with heart disease include vegetarian, high-fiber and very low-protein diets. Omega-3 fatty acids which are present in fish oils have also been shown to benefit dogs with heart disease. 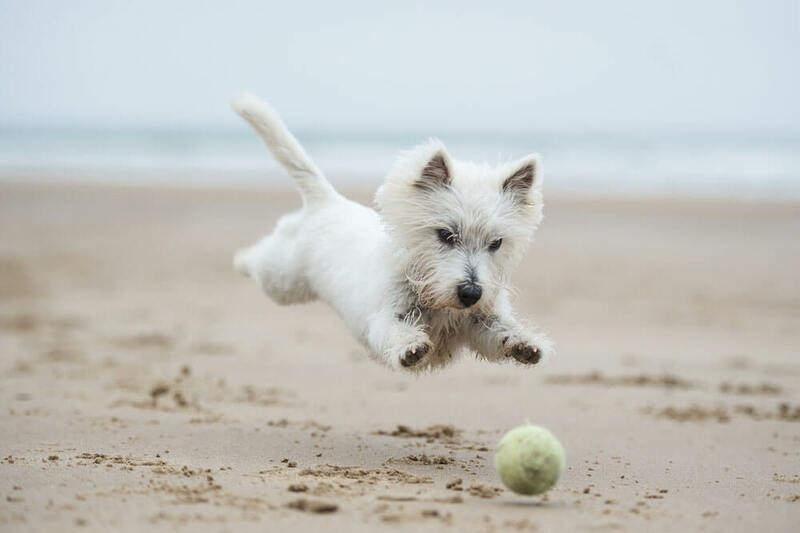 In particular, omega-3 is recommended for dogs with cardiac cachexia or loss of appetite, and may also be useful in the treatment of arrhythmias (abnormal heart rhythms). Other supplements which are often recommended for dogs with heart disease include vitamin E and co-enzyme Q10. It’s important to remember that you should speak to your vet first before giving your dog any of these supplements, particularly if they are taking any medications. It’s also very important to remember that every breed of dog, and indeed every individual dog is different. This means that the best diet for your dog undergoing treatment for heart disease is just that – the best for your dog. 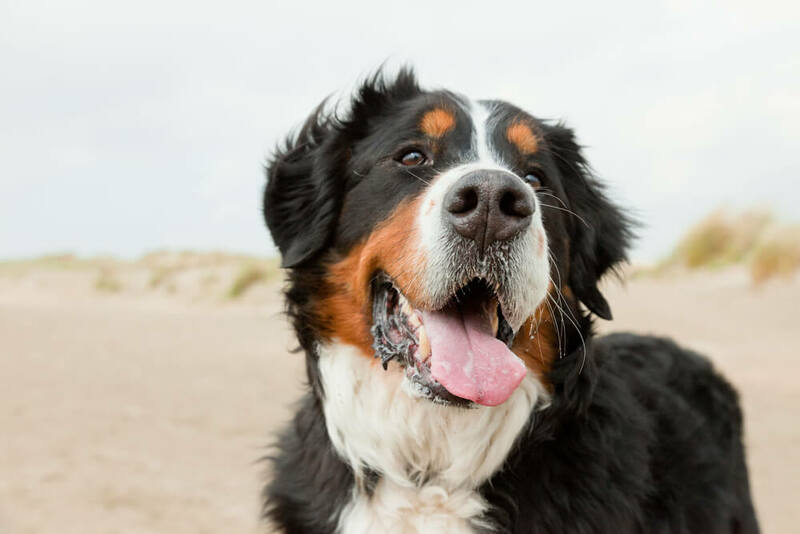 It’s also likely to be a case of trial and error to find the best combination of foods and / or supplements that are most appropriate for your dog when they have been diagnosed with heart disease. This will require patience on your part, and also working together with your vet to find the optimal dietary plan for your dog. Designing the best plan will depend on your dog’s age, the type of heart disease they have and stage of disease. It’s never pleasant to hear your dog is ill. But you can help them in many different ways – by being aware of the signs and symptoms of heart disease, by providing them with the treatment they require, by working with professionals and by feeding them the most appropriate diet for them.